Services | JM INTERNATIONAL, INC.
JM International maintains an updated data bank of well-qualified workers of various skills. If necessary and in order to have a wider base for selection, JM shall post an advertisement in local leading newspapers. JM can send short-listed CVs of qualified applicants within 20 days. Professionalism and excellence are ensured through the candidate’s long years of experience, passing through trade tests and tough screening before s/he is recommended to the employer. The whole recruitment procedure shall take about 30-45 working days from the time of sourcing to selection to processing and exit formalities. 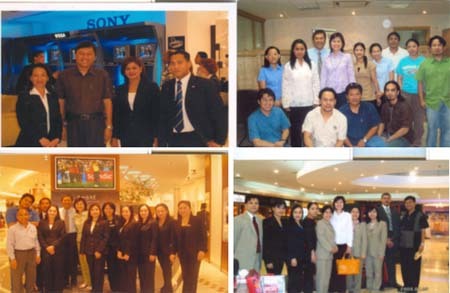 Rest assured that the company is a reputable no-nonsense recruitment agency. Our professional dealings with our clients are based on honesty and righteousness, which have become the trademarks of JM International, Inc. 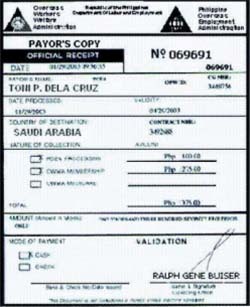 The principles of charity and humble service, and the policy of “Integrity and Honesty” govern all systems and procedures in the regular processing of Philippine Overseas Employment Administration (POEA) documents, always in strict compliance with all its legalities. 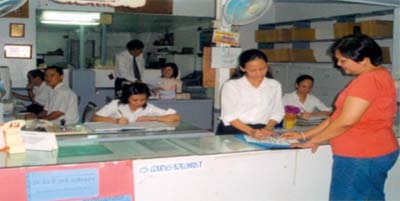 Facilitates the social reform and empowerment program through the Medical Care for Overseas Filipino Workers implemented by Overseas Workers Welfare Administration (OWWA) in coordination with Philippine Overseas Employment Administration (POEA), Department of Foreign Affairs (DFA) and Philippine Health Insurance Corporation (PHIC). Fast delivery of services such as OEC, without collecting any extra amount from the Balik-Bayan, basically characterize JM standard operating procedures. such as their life and accident insurances, passports, medical tests, medicare and etc. Sincere concern for the Overseas Filipino Workers, availability and amiability are basic attitudes cultivated by the JM Staff in the delivery of these services to send off the JM deployed OFW with a smile. 1. JM Review, the official publication of JM International, a bi-monthly newsletter that is published and circulated to all JM overseas workers as a communication system to keep them abreast with the latest developments in JM International and the Philippines at large. Open and sincere communication between the Overseas Filipino Workers (OFWs) and the rest of JM Family Members is made possible through the said info-dissemination. Telephone calls, e-mails, and texts messaging are encouraged among the members. 2. General Orientation and Integration of the OFW with the global society towards socio - economic growth and progress is gradually cultivated through social awareness and active involvement in JM International Overseas Association (JMIOA). For its valuable contributions to JM International’s goodwill programs, the organization of JM workers in the Middle East, particularly in Qatar has brought honors for its home office and for the whole community there. 3. JM International President Jess M. Ferrer, together with his wife Mrs. Mercy Gliceria Cariño - Ferrer annually visits the Middle East. 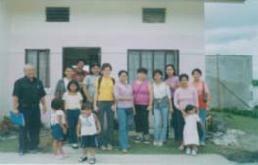 Their yearly tour perpetuates to personally monitor the working and living conditions of JM Family working abroad. JM Management completely makes sure that the latter are given an adequate extent of emotional-moral augment. 4. 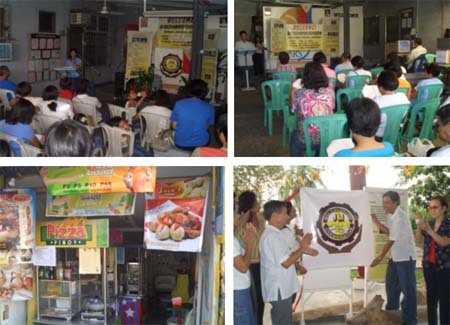 Charitable Activities and Social Services are extended to the poor through cause-oriented groups or institutions. Donations or extra funds are released for the benefit of the sick, disabled, or a deceased family member of an OFW. 5. 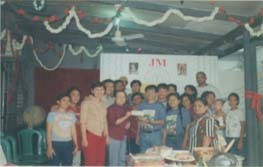 Monthly General Assembly is made available to undertake JM International’s endeavor to guide all families and unite as one in JM Family Spirit with joyous and righteous living. This has been the company’s effective contribution to avoid the inevitable possibility of broken homes resulting from overseas work. 6. Skills Training and Livelihood Projects aim to develop entrepreneurship among the Spouses of OFW (SOWs) through a concerted effort towards a worthwhile and profitable investment. 7. 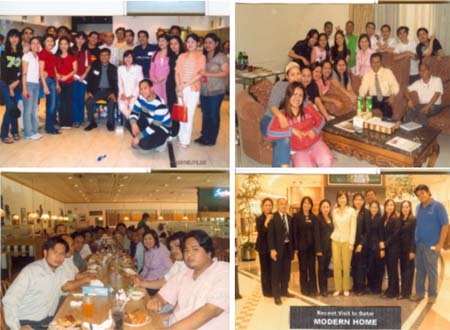 JM Pabahay is visualized as a sound investment for JM International overseas workers to ensure that they acquire homes of their own from their earnings. 8. 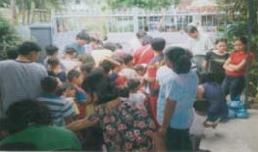 JM Multi-Purpose Cooperative was put up to help JM Family members from financial problems and bail them out of usury – a first step towards self-reliance. 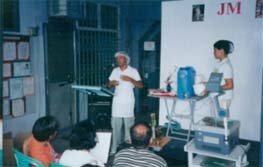 JM Management envisions that JM deployed workers would leave the country not only as productive, responsible & reliant Overseas Filipino Workers but as Christian Missionaries as well. 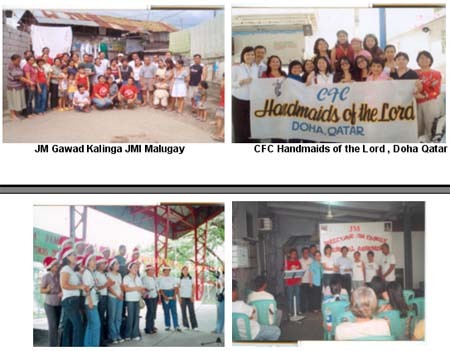 The management sets an example by being actively involved in Couples For Christ’s activities such as : its very own “GK-JMI Malugay” & “Pulis Kalinga” at Camp Bagong Diwa and truly living the gospel “ Faithwithout works is dead”. FAMILY SERVICES : Marriage Enrichment Retreat * Family Counseling * Monthly General Assemblies * Founding Anniversary Celebrations * JM Family Day * JM Family Christmas Party * Special Occasions. MORAL & SPIRITUAL SERVICES : Discovery Retreat * Christian Life Program * Continuous Spiritual Values Formation Seminars * Charitable Activities . 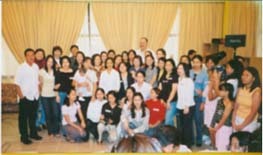 ON-SITE SERVICES : JM International Overseas Association (JMIOA) * Yearly Visit to the Middle East.